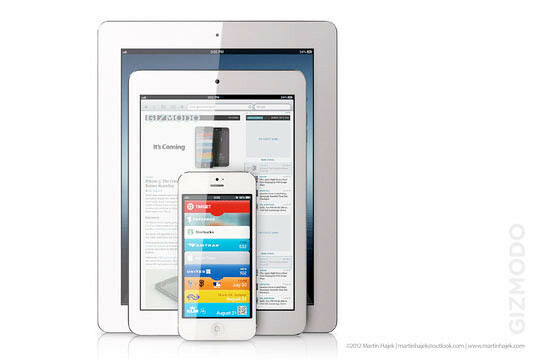 The guys over at Gizmodo has posted some really gorgeous renderings of the upcoming, rumored iPad Mini. These were produced by Martin Hajek — who made the awesome iPhone 5 renders which we’ve previously seen on the web. 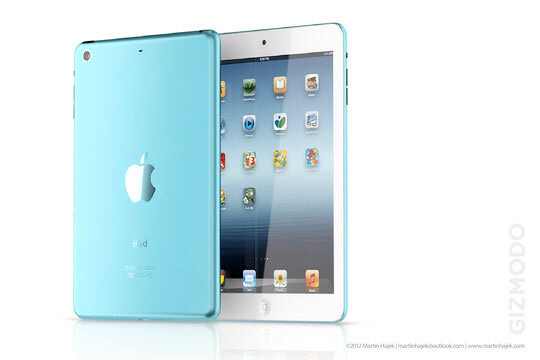 It would be a nice surprise for the rumored imminent presentation of the new 7.85-inch model: iPad Minis with anodized aluminum backs in different colors, just like the iPod touch. It’s pure speculation, but it kind of makes sense. 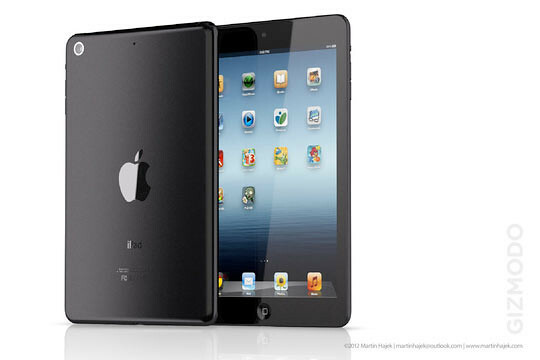 The color backs would make the cheaper iPad mini quite different from the Kindle Fires and the rest of mini-tablets of this world. It’s playful and aligns with the iPod touch theme. And it would certainly help Apple sell gazillions of them this holiday season. We love the black one as well. Another view of the black one. 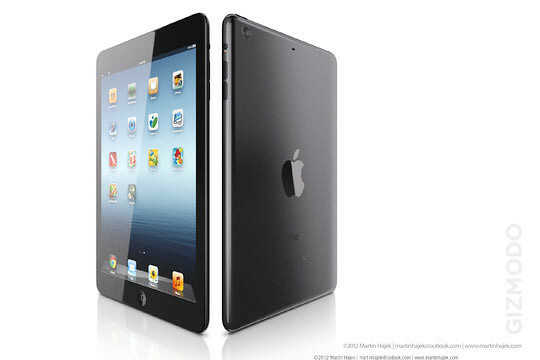 Are you excited about the announcement of the iPad Mini?